Cap additional benefits based on household size at families of six. On the tax side, the budget surprisingly assumes the continuation of the estate and gift tax in its current form. This past April, the White House urged Congress to repeal the estate and gift tax in any tax reform package. Many are now unsure what the White House’s position is on this issue. 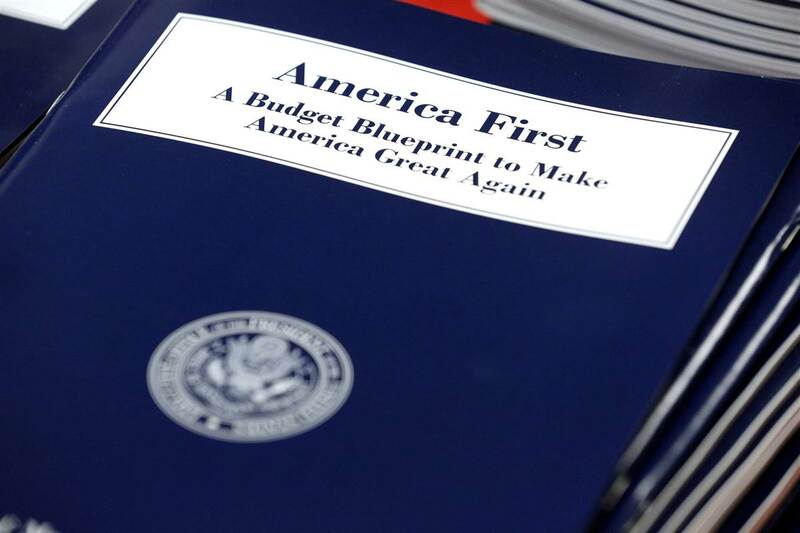 The budget created a firestorm on Capitol Hill, with many Members of Congress suggesting the cuts went too far. The Economist also blasted the budget for using rosy economic assumptions, which assumes 3 percent GDP growth for seven of the next 10 years.